Many educational videos take a text-based approach and outline key facts and figures surrounding the video’s chosen subject. While this is a perfectly acceptable form of video, another way to educate a video’s viewers is to give them a first-hand look at the subject. Little Wolf Productions, a Vancouver-based production company, worked with the University of British Columbia’s Peter Wall Institute for Advanced Study to shoot a video explaining climate change’s impact on ecosystems. The video follows Professor Chris Harley as he walks viewers through Calvert Island’s beaches and explains the effect of climate change on the island’s wildlife and landscape. 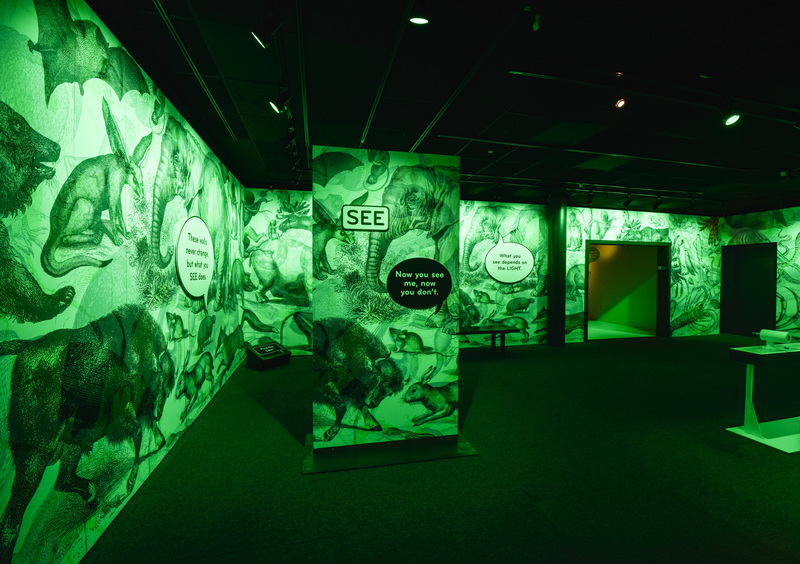 The combination of stunning imagery and Harley’s informative narration communicates the consequences of climate change by immersing the viewer, instead of only outlining facts on a screen. Impacts of Climate Change with Prof. Chris Harley from Little Wolf Productions on Vimeo. 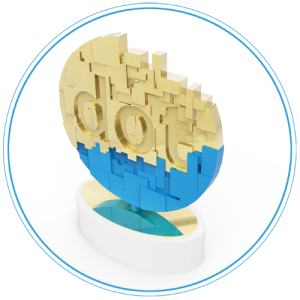 The 2018 dotCOMM Awards competition is open and accepting entries. Send in your best work today. More and more organizations are implementing influencer marketing into their strategies and with good reason. Consumers are swarmed with hundreds of impersonal advertisements each day. When collaborating with influencers, organizations can establish familiarity and credibility with consumers. 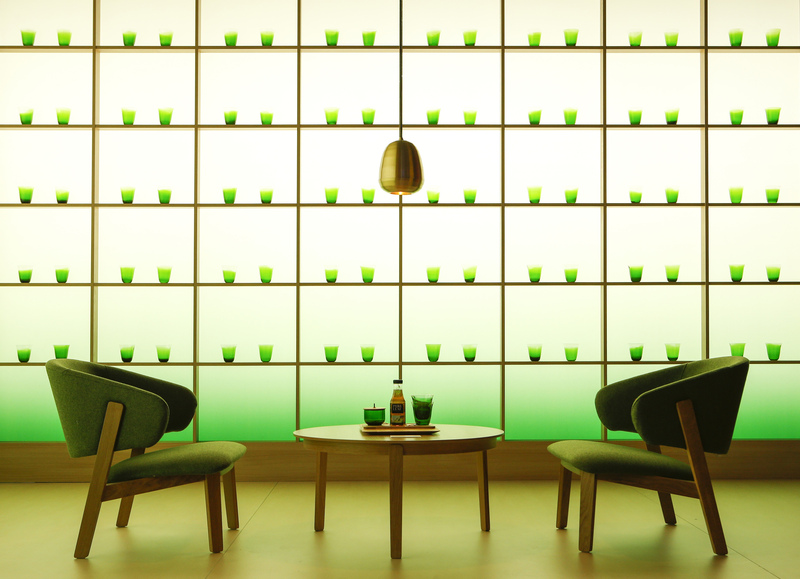 To promote a consumer event, Association Headquarters identified a micro-influencer who could reach the agency’s target audience. 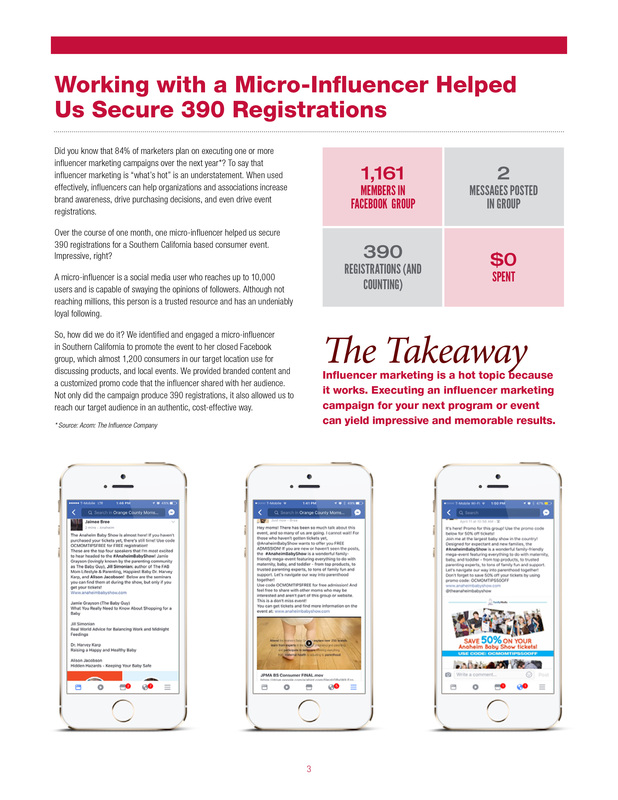 Association Headquarters provided the influencer with branded content surrounding the event to promote in the influencer’s closed Facebook group. 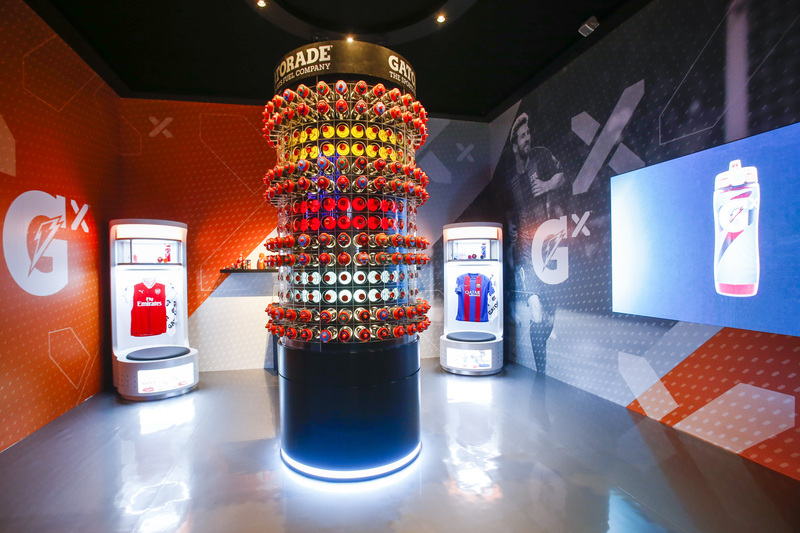 Association Headquarters’ campaign reached more than 1,000 Facebook group members in their target audience and produced 390 event registrations, marking an overall success. The 2018 dotCOMM Awards competition is open and accepting entries. Send in your work today. 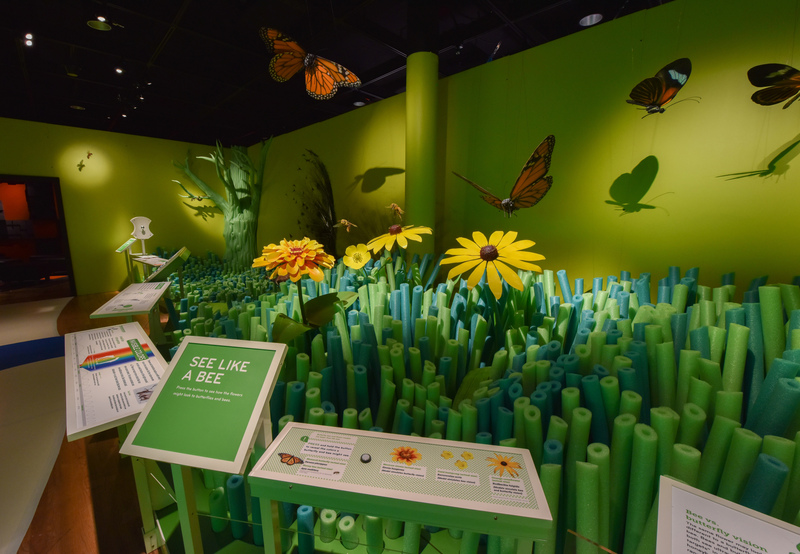 2018 dotCOMM Awards Spotlight: Modmacro, Inc.
We’re kicking off our 2018 competition features with a website that showcases the benefits of interactive design. Modmacro, Inc., a web design and digital marketing firm, recently designed an interactive online design center for BM Windows. The firm utilized interactive components when designing the design center site, creating a unique web experience for customers. Upon entering the Design Studio, users are met with a list of various houses, and are prompted to choose the type most like their own. 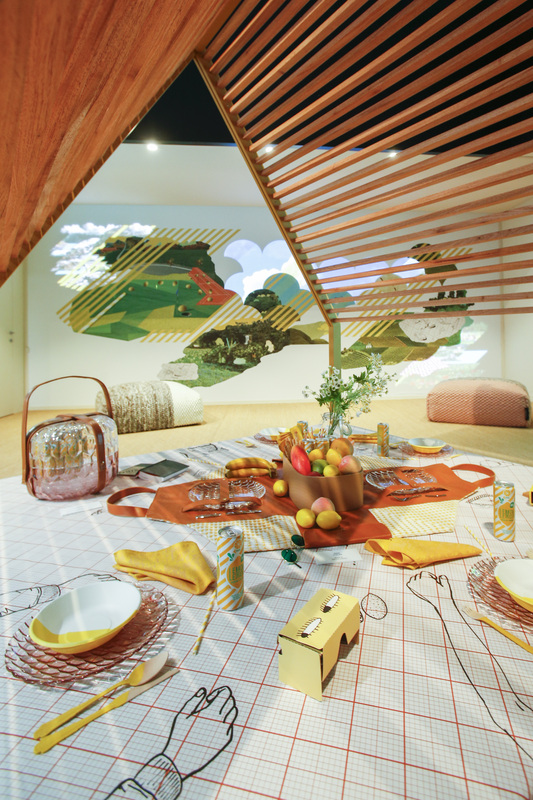 After selecting their home type, users customize the virtual house to resemble their own and are can then “try on” various windows and doors to see what products best fit their needs. Modmacro’s use of interactive design allows BM Windows customers, who may not be familiar with their different door and window offerings, to visualize BM Windows products in their own homes. The website’s design provides a unique and memorable shopping experience bound to make a lasting impression on customers. To view Modmacro’s full site for BM Windows, visit here. The second-ever dotCOMM Awards competition is open and accepting entries. Enter today. The 2018 dotCOMM Awards competition is open! The second-ever dotCOMM Awards competition is officially open and accepting entries. dotCOMM was started to spotlight the roles of creatives in the dynamic, constantly-evolving web. An AMCP hosted competition, dotCOMM Awards offers third-party recognition from one of the most-recognized and highly-regarded evaluators of creative work in the world. Winning a dotCOMM award signifies to employers, clients, prospects and competitors that the winner’s web and digital work is among the best in the industry. 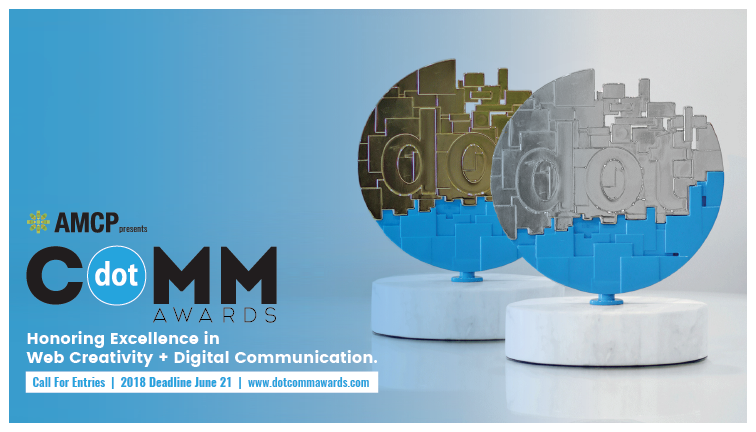 dotCOMM Awards accepts entries from all types of organizations and individuals, including but not limited to digital agencies, public relations firms, advertising agencies, freelancers, and in-house corporate developers and creatives. 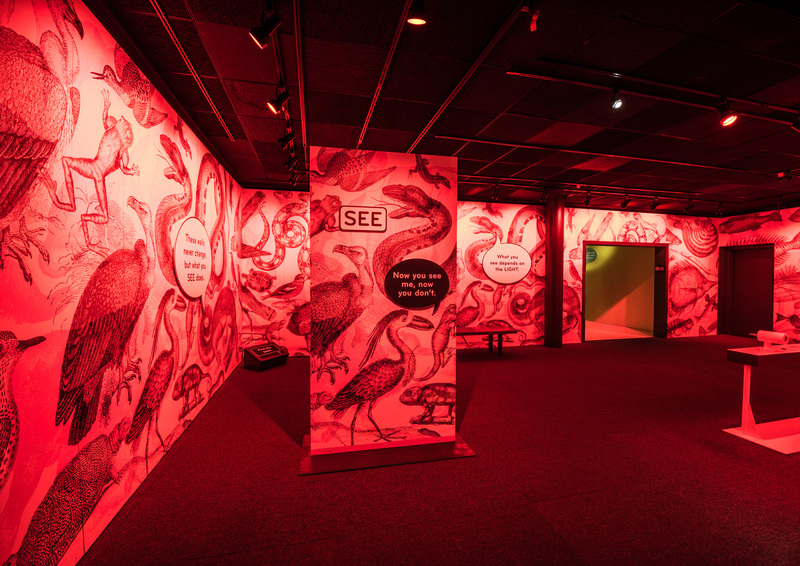 We’ll feature some of this year’s stand out entries, who have given permission to share, on the AMCP blog, and the newly established dotCOMM Awards Twitter, Facebook and Instagram accounts. Check back to see what this year’s competition brings! To learn more about categories and entry information, visit here. Deadline June 21. Today’s spotlight features two of our favorite things, donuts and a game-changing publicity campaign. Inspire PR Group was approached by the Butler County Visitors Bureau (BCVB) to collaborate and drum up buzz around the Donut Trial and encourage tourism. 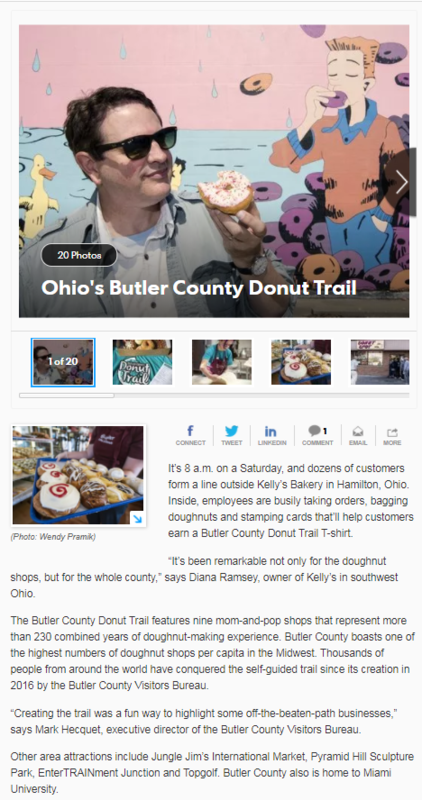 To navigate this challenge, Inspire designed a strategy utilizing media coverage, influencers and event planning during June 2017, but most specifically on National Donut Day, to spark conversations about and tourist visits to the Butler County Donut Trail. To increase awareness of the Donut Trail before National Donut Day, Inspire pitched and secured press placements in multiple regional and national outlets, including American Nexos Magazine, NBC News, CNN Travel, Simplemost, Stock and Barrel Magazine, USA Today, Backpacker Magazine and Tri-State Living. 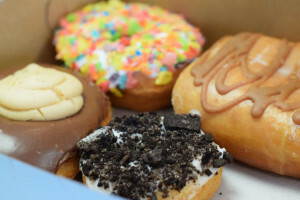 After securing these placements, Inspire delivered donuts, gift bags and fact sheets to 34 central Ohio media representatives and influencers on National Donut day, resulting in even more press coverage in local outlets. On top of their impressive media and influencer relations, BCVB passed out more than 500 donuts and visitor guides during their National Donut Day event. Inspire and BCVB’s campaign succeeded with astounding numbers, securing more than 120 placements and garnering more than 220 million impressions. Inspire’s strategy successfully drummed up interest around the Butler County Donut Trail, resulting in a sweet outcome for the BCVB. We’ve all seen pharmaceutical commercials on television about some type of ailment and a pharmaceutical answer that ends with ten seconds of side effects. PatientPoint, a point-of-care marketing company dedicated to increasing patient knowledge, satisfaction, and compliance, aims to create medical videos that focus on cures for ailments without lengthy, concerning disclaimers. As part of their mission, PatientPoint creates various videos to educate patients about medical problems they may face, and provide soothing explanations and solutions to those problems. 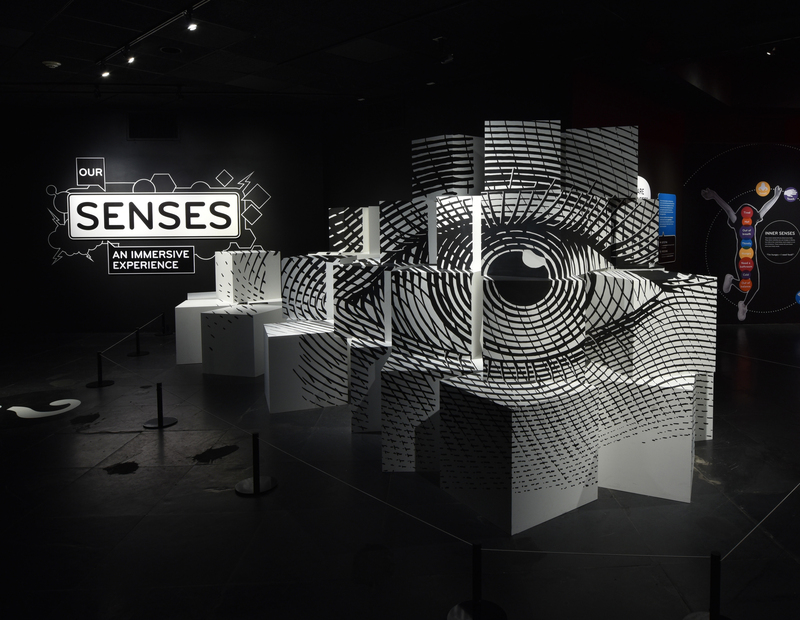 The technique is incredibly imaginative, taking concepts and turning them into colorful messaging. PatientPoint provides educational resources covering a variety of topics, including identifying your blood type, taking painkillers safely, and our featured video that explains how to manage insomnia in a graphically abstract and stylized production. To view PatientPoint ‘s full video, visit here.